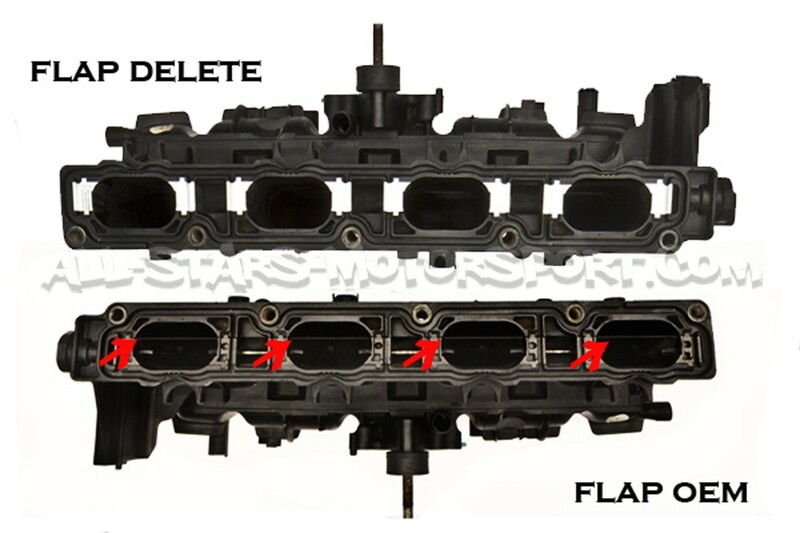 The CTS Runner Flap Delete allows for the removal of the restrictive intake flappers from the factory intake manifold. 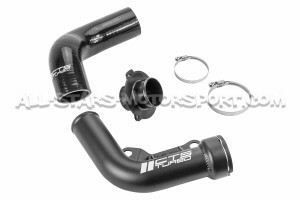 The factory intake flappers can be a substantial restriction in modified vehicles, the CTS RFD is a must for any FSI owner that wants to minimize airflow restrictions and maximize power to the ground. 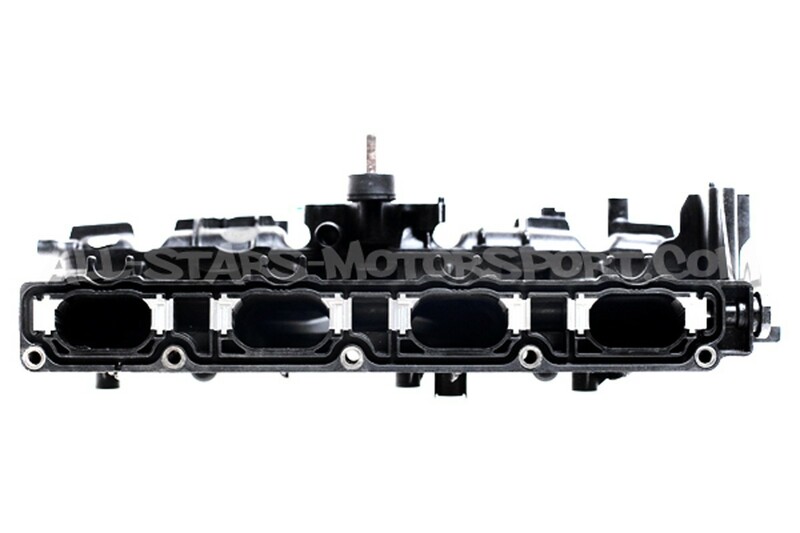 We highly recommend upgrading your tuning software with our RFD kits in order to maximize performance. With proper tuning, power gains of almost 10whp and 10wtq are possible but simply adding this CTS RFD kit. 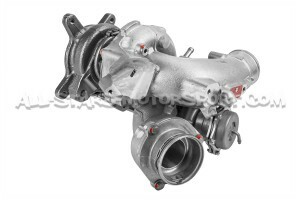 Can it fits Mk6 GTI ?